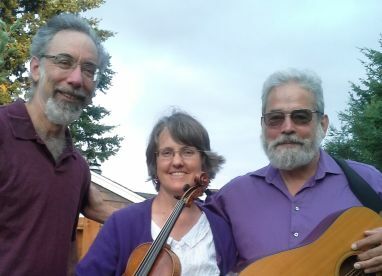 Fluid melodies, stylish harmonies, driving rhythms, and musical surprises, Heliotrope provides a distinctive plans of modern and traditional contra dance music. A unique and eclectic mixture of tunes from a wide range of sources. Heliotrope thrives on dancers leaving with happy and tired feet, a satisfying music experience and a hearing for more. 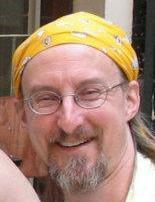 Tom Wimmer, who runs dances in Seattle at Phinney Hill, will call the dance. He believes that if you enjoy music you can enjoy dancing. He'll bring newcomers up to speed with the basics and promises enjoyment for the most experienced dancers as well.